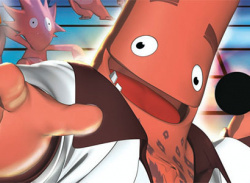 Dancing seems to be everywhere right now, so why not in your pocket? 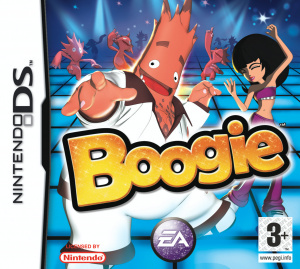 More musical mayhem hits the DS in the form of the discotastic Boogie, a smaller, simpler sibling of the Wii title released a few months ago. 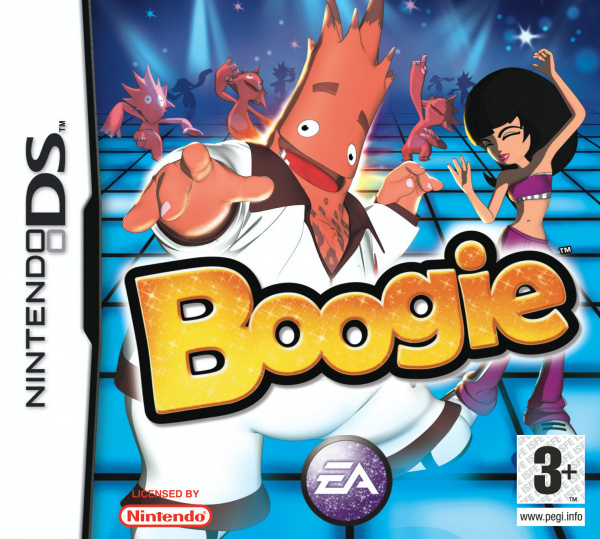 The concept is quite simple, its a dancing game, pretty much in the vain of the infamous Dance Dance Revolution but with a few twists thrown in. Firstly your “controlling” your dance..